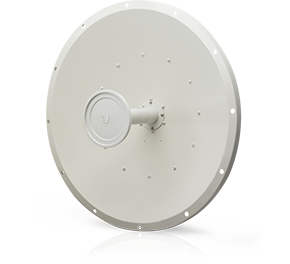 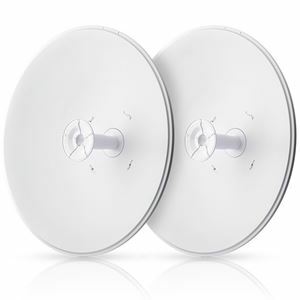 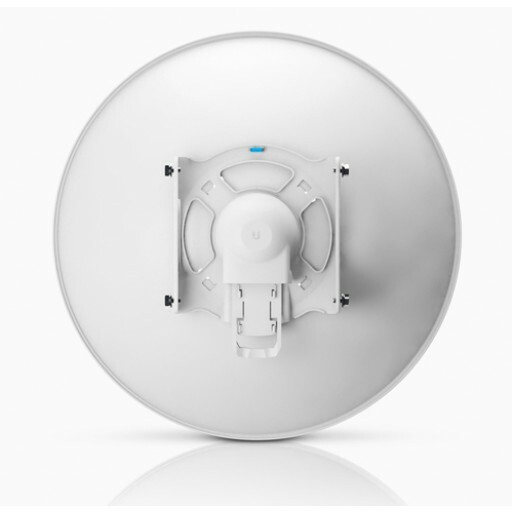 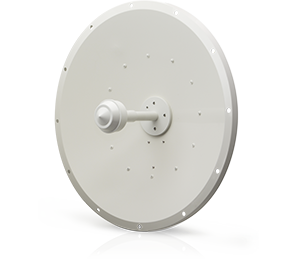 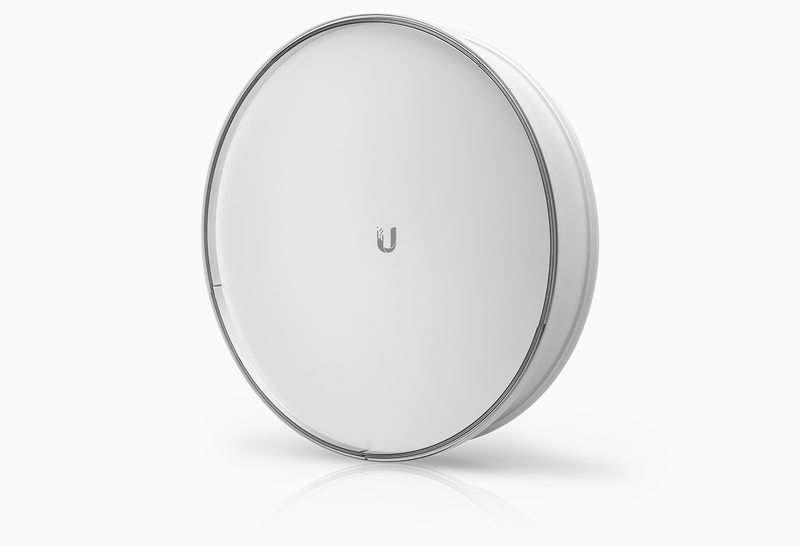 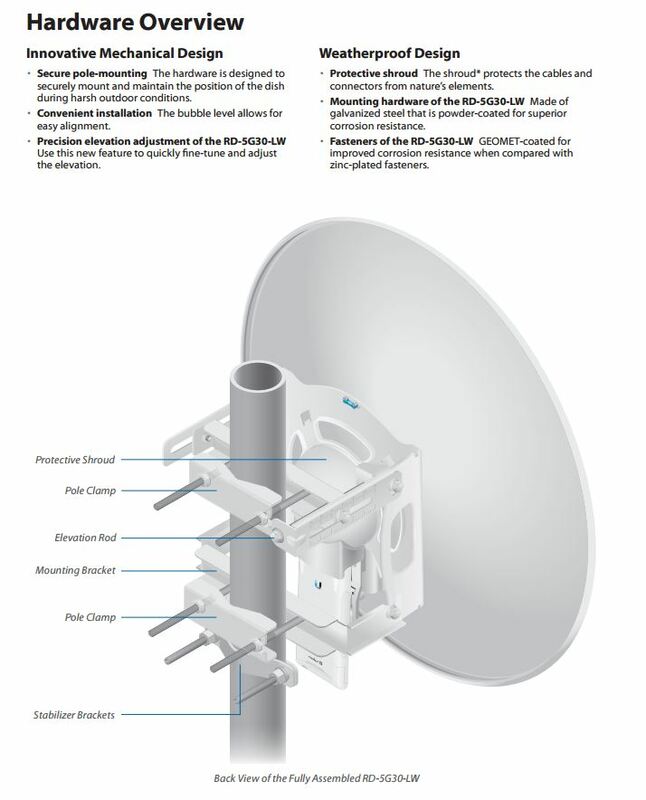 Rocket Dish 30dbi LW is part of the Ubiquiti Networks RockerDish family. 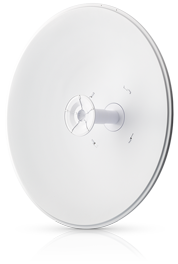 It's a 5GHz 30dBi parabolic dish antenna, made from light weight materials for an easier install. 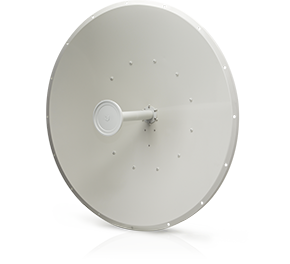 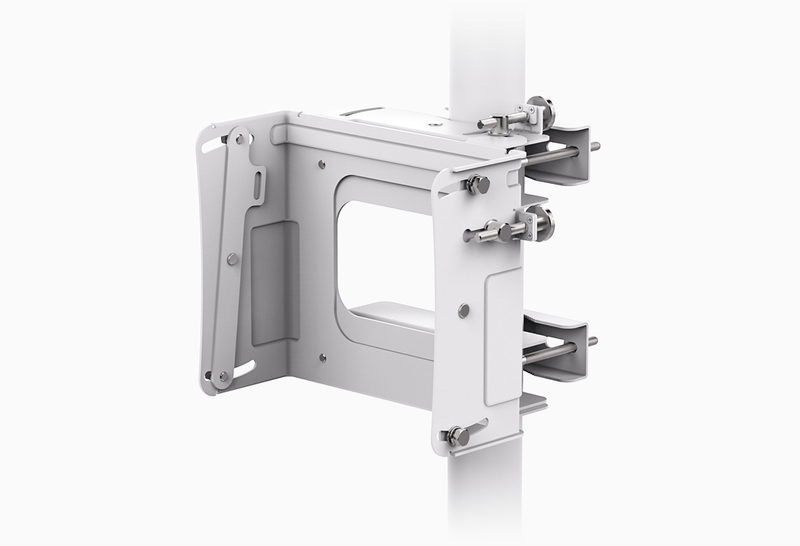 The RocketDish LW has a built-in Rocket™ mount, so no tools are needed to install the Rocket BaseStation.